One of my favourite activities is bushwalking. It provides opportunities to enjoy and appreciate the beautiful world in which we live, and it provides me with many photo opportunities. I am have been involved in writing bushwalking articles for The Mountains Blueberry. Some of these can be viewed on my blog with more photos attached. You can also access pdf versions of the bushwalks to take with you by clicking on the List of Bushwalks. 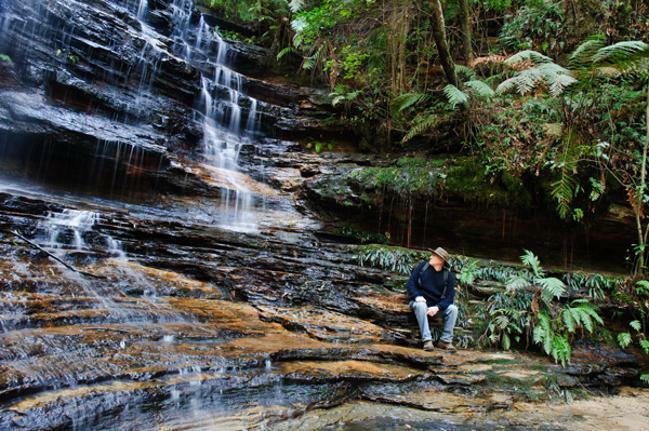 Have a look at my blog for photos and details of some lovely Blue Mountains bushwalks. where you can print a pdf of the walk.